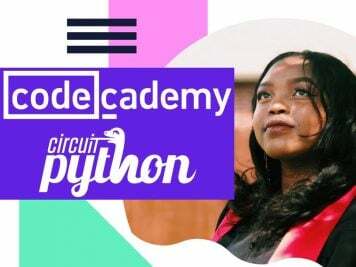 Emily Warren Roebling #WHM19 #WomensHistoryMonth #WomenInSTEM « Adafruit Industries – Makers, hackers, artists, designers and engineers! A streetcorner will be named in honor of pioneering Brooklyn Heights resident for her role in completing one of the greatest pieces of Brooklyn iconography there is: the Brooklyn Bridge. Emily Warren Roebling (1843-1903) will be honored by having the corner of Columbia Heights and Orange Street co-named after her this afternoon. Roebling lived nearby, at 110 Columbia Heights, with her husband Washington Roebling. Washington Roebling served as the Chief Engineer for the construction of the Brooklyn Bridge, after his father, the bridge’s designer, John Roebling, passed away. Unfortunately, early in the construction, Washington Roebling developed caisson disease, or depressurization sickness, from the chambers used in the underwater construction of the bridge’s supports. With her husband bedridden by the disease, Emily Warren Roebling stepped in to not only tend to his health, but to see the bridge through to completion. 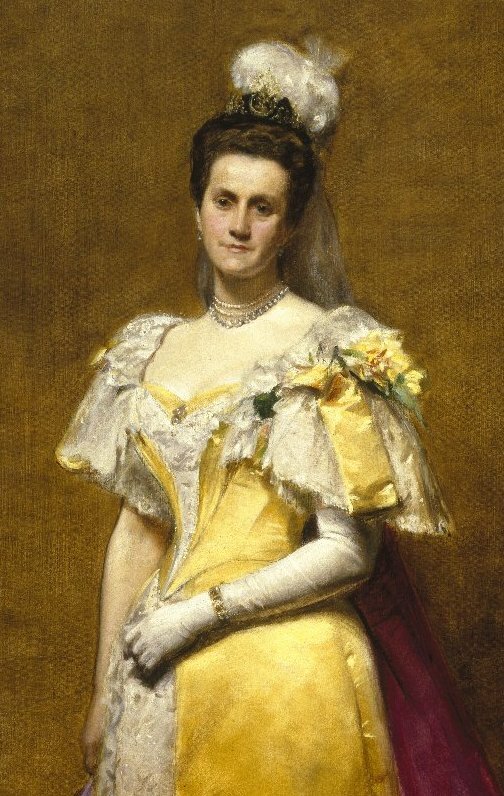 For fourteen years, Emily Warren Roebling oversaw the day-to-day construction of the bridge, learning about the engineering aspects of the project as she relayed information to her crippled husband.